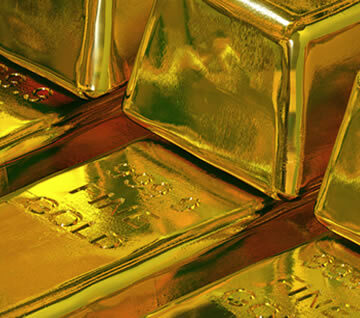 “In the absence of the gold standard, there is no way to protect savings from confiscation through inflation. There is no safe store of value. If there were, the government would have to make its holding illegal, as was done in the case of gold. If everyone decided, for example, to convert all his bank deposits to silver or copper or any other good, and thereafter declined to accept checks as payments for goods, bank deposits would lose their purchasing power and government-created bank credit would be worthless as a claim on goods. The financial policy of the welfare state requires that there be no way for the owners of wealth to protect themselves. Tags: Alan Greenspan, Freedom, gold, Sienna, The Velvet Rocket. Bookmark the permalink.